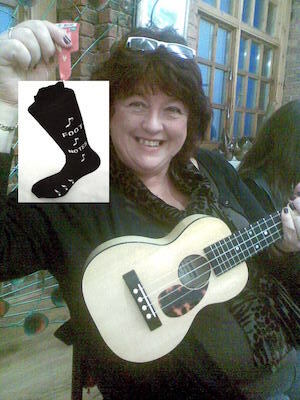 This entry was posted in CumberlandArms, Sunday Ukes, Uke-Can-Learn and tagged Cumberland Arms, The Millstone, Xmas. Bookmark the permalink. ← The League of Ukulele Gentlemen invade Cullercoats!